Now join us as we look at America's most legendary battle through the eyes of "The Boy General." Beautifully illustrated with an insightful introduction by National Park Historian Emeritus Ed Bearss. 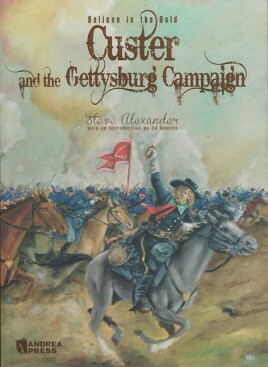 Custer and the Gettysburg Campaign: Believe in the Bold combines a unique blend of period writing with the poetic style of Steve (The General) Alexander the Country's "Foremost Living Custer Historian." Steve has ridden as Custer in the re-enactment of this monumental struggle. 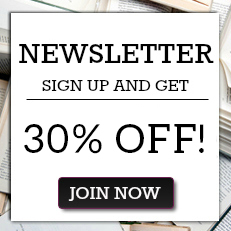 He has combed the archives and researched original letters and writings to help bring to life the thoughts and ideals of the brave horsemen of the Civil War. In time for the 150th anniversary of the Battle of Gettysburg, this book is essential for historians, Civil War buffs, and anyone with an interest in the heroic Age of Cavalry. Keep in mind as well the beautiful collectible Black Hawk Toy Soldier collection "Custer's Charge At Gettysburg", the 54 mm scale figurines of the principal players who drew their sabers and changed into history.